Joining BASDA means you’ll benefit from being part of a collective and influential industry voice, giving you access to specialist interest groups and business networking events. The BASDA community enables the sharing of knowledge and time saving in development, supporting its members in becoming more efficient and effective in today’s highly competitive market place. But don’t believe us – listen to what our members say about how sharing knowledge and experiences helps them grow as a business. 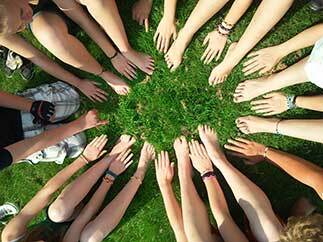 Each year BASDA hosts their AGM followed by a Summit for their members. This is a day packed with keynote speakers delivering insightful sessions on the current issues relevant to BASDA members. It also offers the chance to identify business development opportunities, technical and resource challenges and offers key networking opportunities with your peers. Over the years we have found that the anticipated contact with other vendors at BASDA meetings has indeed been useful. However, we have also benefited from information issued by the Association especially in the area of VAT and Intrastat, despite the way in which VAT affects exporters being rather different from the home-market equivalent. As BASDA has become better known and recognised by government bodies, the value of being able to declare our membership will also have grown in proportion in the eyes of purchasers. For GoSimple, BASDA provides access to good industry knowledge as well as contacts. BASDA also offers the latest insights into Making Tax Digital developments. 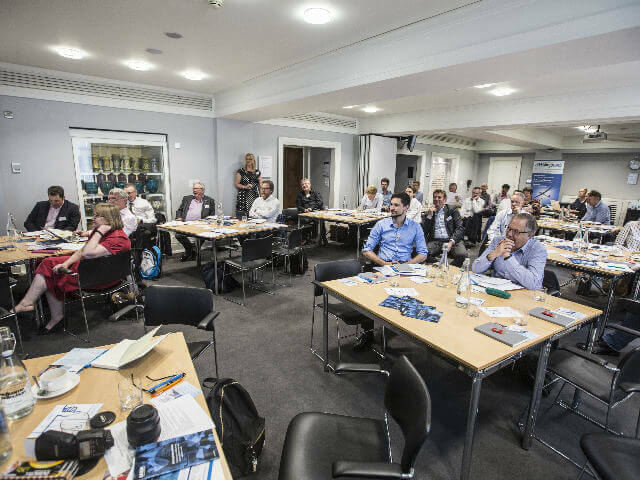 Mike Parks, GoSimple’s technical director, attends the BASDA Annual summit and Specialist Interest Group meetings to gain vital information first hand, which shapes their product. Anthony commented that “we also like to find out what other people are doing, what are other people thinking, what are other people offering – there’s no point in everyone reinventing the same wheel”. “We initially joined because we wanted to get our opinions recognised. With a member of staff on the General Council and a member of staff as a Specialist Interest Group Chair, we felt that we have the right resources to get our voice heard.” BASDA has been vital in the development of Qtac Solutions and proved to be a good resource for keeping up with the industry. 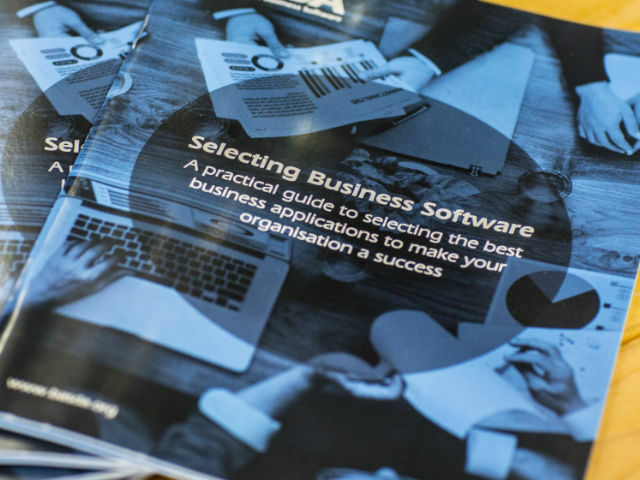 Budgets and time allocated to software development can be disrupted by changes in legislation, but with BASDA’s involvement in schemes such as auto enrolment and Making Tax Digital, Qtac Solutions can stay on top of these demands. BASDA helps us to keep in touch with what is happening in the industry, not only in areas of current interest to ourselves and our users but also around broader topics that are likely to impact our clients in the future. As HMRC move forward with initiatives such as Making Tax Digital it is difficult for any single vendor to be heard on issues that would have a major impact on our users. 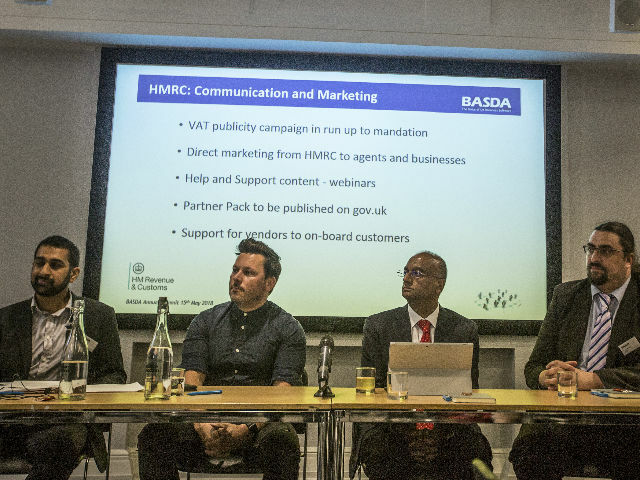 Working together through BASDA makes it possible to influence key decision makers within HMRC and to have a say in the direction and timing of future developments. “What a great showcase of the software industry working in harmony with the pensions industry!! We managed to ‘earn our colours’ when we also worked together driving a much more pragmatic solution for RTI and now we’ve really ‘raised our game’ by collaborating in such a way that will make life ultimately easier for our members and, most importantly, their customers. 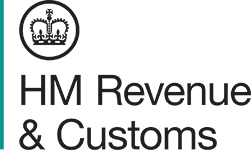 BASDA leads collaboration between HMRC and application providers for the delivery of new mobile apps. 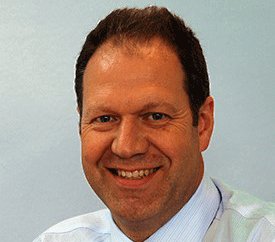 A Payroll Software Providers Forum has been established with the DWP and The Pensions Regulator (TPR) and BASDA has a number of seats at this important table to ensure both visibility of issues (current and projected) and to working collaboratively in the resolution of these, so minimising impacts upon our members and their customers. Established Specialist Interest Groups (SIG) led by members on behalf of members addressing key issues that impact the software industry and our customers.